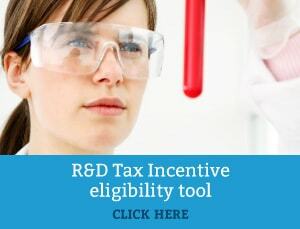 The Australian Financial Review have today released an article in relation to the $3 billion R&D tax incentive budget. During comments at the AFR wealth summit, Treasurer Scott Morrison indicated changes to the R&D tax incentive may be forthcoming in the upcoming May budget. 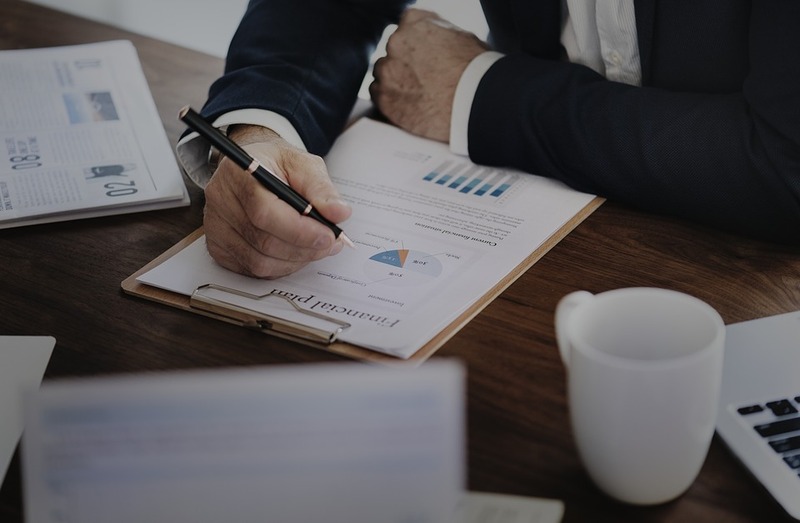 The Government may choose to adopt the recommendations from the ISA report, one of which recommends bigger businesses being required to meet a 1 per cent intensity threshold before being eligible to claim non-refundable offsets. Mr Morrison comments that the government is closely examining the recommendations and is considering whether to adopt all, some or none of the proposed changes. Read the full AFR article posted 5 April 2018.